This dog that just went swimming, uh, got some water up her keister! 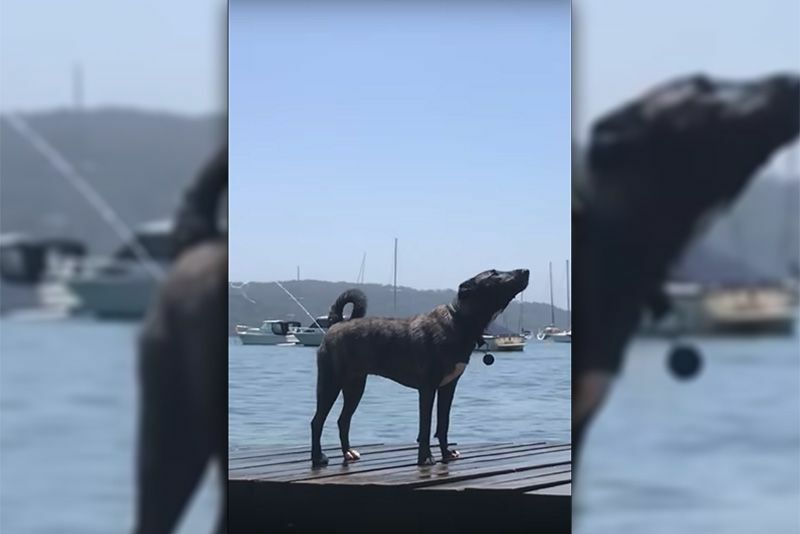 Yup, on Avalon Beach in Australia, this dog squirted water from her bum. We don't apologise for sharing such crude content, haha. Video: Hilarious Dog Snapchats - Im-paw-sible Not To Laugh! Video: This Dog Is A Rock Star And A Better Belly Dancer!